I love Chromat and their exaggerated designs and construction. 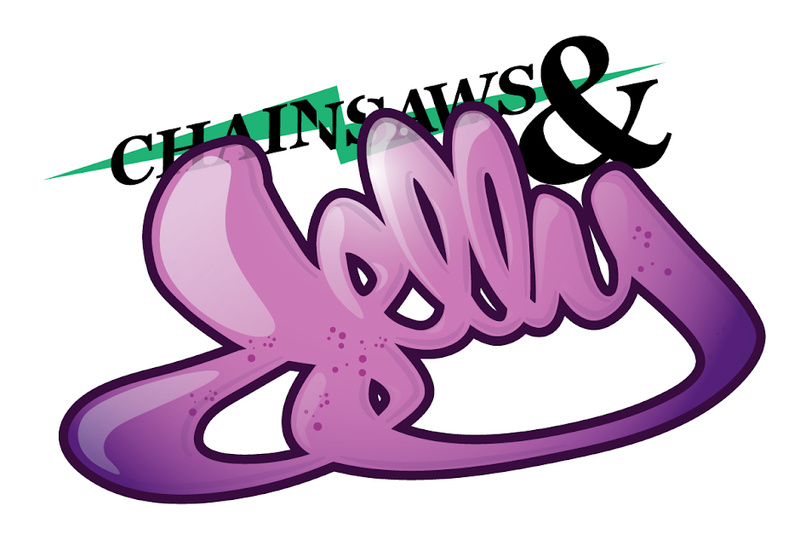 They have been featured on Chainsaws and Jelly before and if you missed that you can check here. Loving the new collection!